Particular in developed countries like USA and UK, the rise of Python is phenomenon and part of that can be attributed to academics where Python has become a go-to language to learn Programming as opposed to Java, C, and C++. 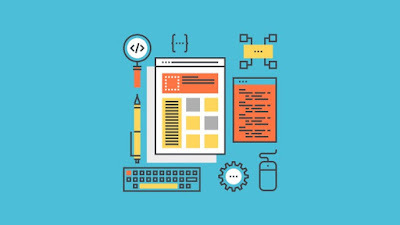 Anyway, here is my list of top 5 online courses to learn Python in 2019 from Udemy and Pluarlsight, two of the best place to learn a new technology online. It's also a practical course where an instructor will show you live coding and explain what he does. The course also comes with quizzes, notes and homework assignments as well as 3 major projects to create a Python project portfolio! which complements your learning. 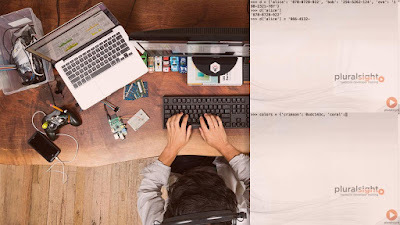 In short, one of the best course to learn Python in 2019 and it's also cheap and I bought it on just $10.99 on Udemy flash sale. Like other courses, this one also starts from ground zero and in first 30 minutes, you will learn how to download and install on your workstation. Don't worry about your OS, the course covers installing Python on Linux, Windows as well as Mac, so you have covered. In short, one of the best course to learn Python in Pluarlsight, but you need a membership. If you don't have yet then you can signup for 10-day free trial and get access to this course for almost FREE. This is another fantastic course to learn Python on Udemy. I am a big fan of Tim Buchalka and have attended a couple of his courses. His passion and experience really show in his courses and that's why I am recommending this Python course to you if you are learning Python first time. In terms of content, this is not very different from other two courses but the style is what matters most. 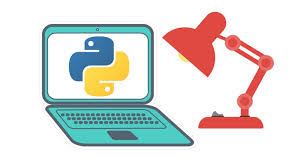 If you can connect with Tim Buchalka, which is very much possible then you will learn Python very easily and in a fun way. The extensive experience of instructors, both Tim Buchalka and Jean-Paul on Software development and teaching, which is more than 60+ years together will certainly help you to learn Python in right way. This course also covers Python 3.0 which is what most of the organization is using now. It's not the latest but still the major latest version to learn. Another awesome course to learn Python on Udemy. This is a project-based course and you will build 11 Projects int this Python Course. If you enjoy hands-on learning while working on the project rather than learning individual concept then this course is for you. This is comprehensive, in-depth and meticulously prepared course and teaches you everything you need to know to program in Python. It delivers what is promised in the title, A-Z, it's all here! You can not only write simple scripts to automate stuff but also create the complex program to handle trades. You can even use Python for it for IOT, Web Development, Big Data, Data Science, Machine learning and more. This is a very practical course and useful not just for beginners but also for programmers who know other programming languages e.g. Java, C++ and want to learn Python. In 30 days this course will teach you to write complex Python applications to scrape Data from nearly any website and Build your own Python applications for all types of automation. It's perfect for busy developers who learn by doing serious stuff. That's all about some of the best courses to learn Python Programming in 2019. 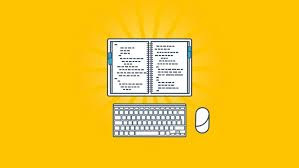 Python is very powerful language and allows you to create simple scripts to automate stuff from complex object-oriented applications but it is still a simple language to learn. I highly recommend Python to all the beginners who are starting with programming. Along with Java, Python programming experience will help you in your career for a long time. Python is used in many application domains in web and internet development.The most attractive fact about python is moreover, it focuses on a syntax that would allow programmers to express their concepts using fewer lines of codes. In my personal opinion this article is very informative for python beginners.On job training for python language will make you expertise in this field when compared with a theoretical approach to it.After getting familiar to python as instructed above,you should get trained to make it as a part of your profession where you can see a very wide opportunities.